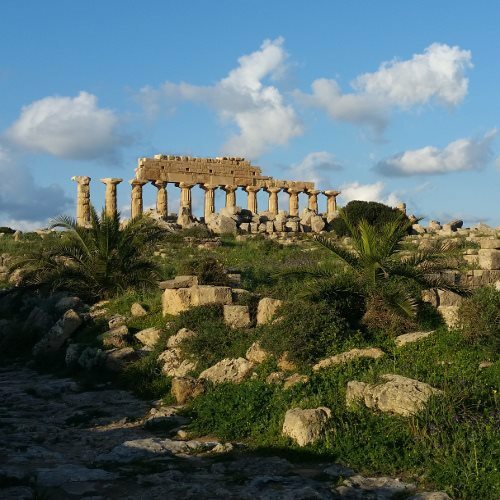 If you are in Sicily in june, we suggest you a day trip to the Archaeological Park of Selinunte, a location in proximity of Stemmari estate and a place we always enjoy visiting. Here you can admire the stunning temples of Ancient Greece. After the visit we recommend a drink with Feudo Arancio Tinchitè Rosé , the Summer Wine!